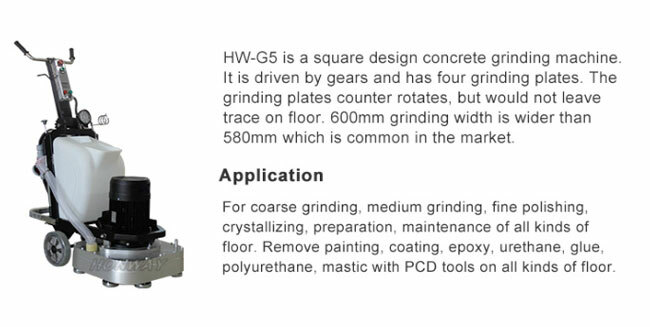 HW-G7, 15hp, for 380v, three phrase, square plates with four head, 12 diamond pads, convenient and smooth operation, high efficiency. 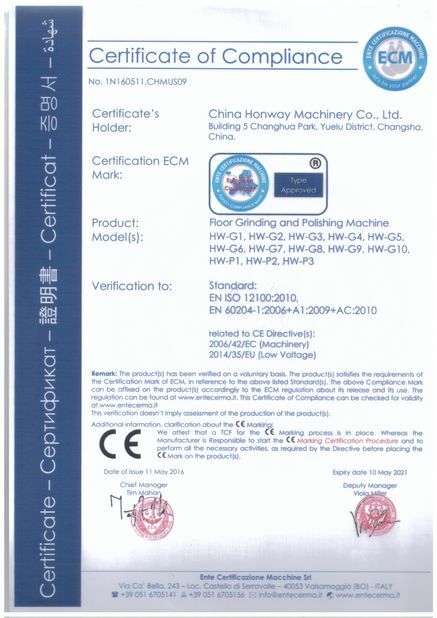 It is 700mm grinding width, suitable for the job of large area. 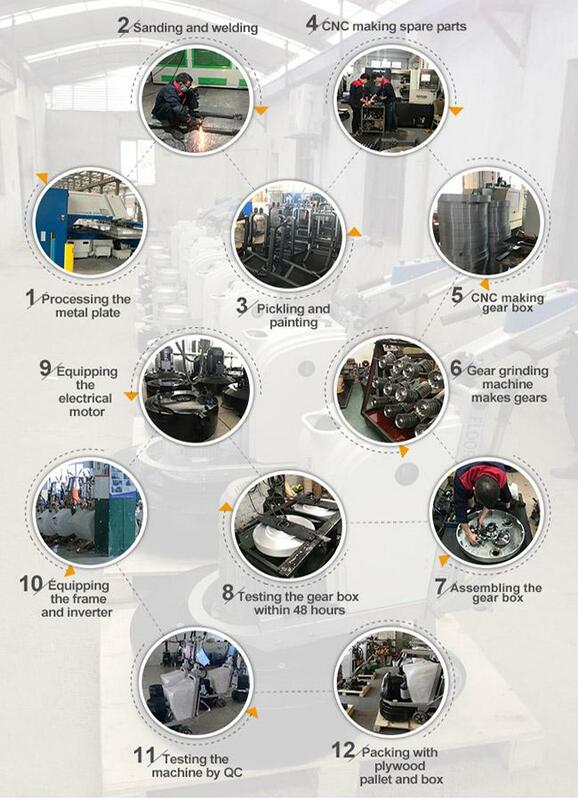 Motor and gear box are directly connected, reducing the vibration and noise of machine, at the same time, increase the flatness after grinding. The concrete grinder smooth or flatten concrete slabs–including curled expansion joints. Removing surface imperfections and contaminants.